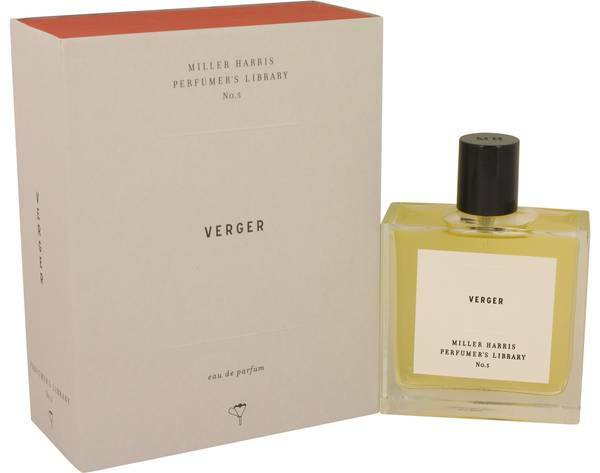 Verger Perfume by Miller Harris, Verger is a floral green shared women’s and men’s fragrance with green, fresh spicy, woody, fruity, aromatic, and fresh main accords. 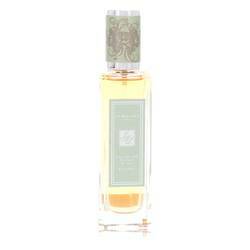 Announced in 2013, this scent has an apple top note and middle notes of rose, green leaves, and basil. 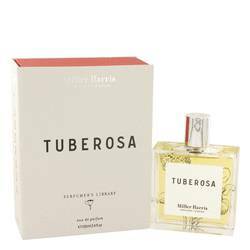 The base notes are made up of vetiver. 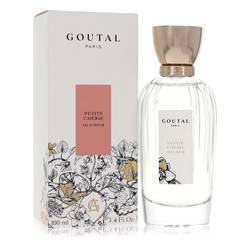 Wear this fragrance on spring and summer days and expect long-lasting longevity and sillage varying between soft and heavy. 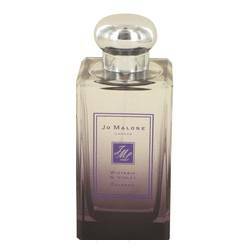 Miller Harris was founded in 2000 by Lyn Harris, who studied Read More Read More perfumery in Paris and Grasse, and her partner Christophe Michel. Harris is the first woman in England who has received classical perfume training. 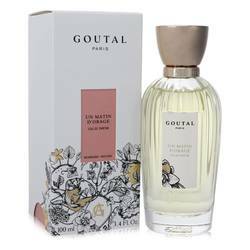 Based in London, the brand offers perfumes, scented candles, and bath and body products. Harris had been creating custom fragrances for clients prior to launching her own brand. Neo Capital, a private equity firm, invested in the company in 2012, and Harris left the brand to start a new perfume venture. All products are original, authentic name brands. We do not sell knockoffs or imitations.